OXO has been around for more than 25 years, but the kitchen gadget company has limited, albeit growing, awareness. 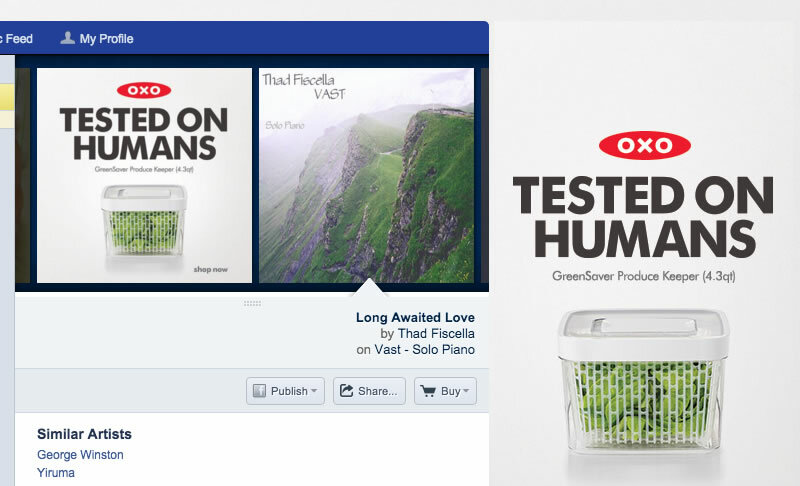 With the recent entrance into the small appliances arena, a space with multiple existing competitors that hold significant market share, it was more important than ever to meaningfully establish OXO’s brand in the mind of the consumer. With a limited advertising budget compared to the major competitors, our creative and media strategy had to achieve brand awareness goals and while also increasing sales. Our strategy involved focusing our efforts on Boston and San Francisco in order to make the biggest impact possible, allowing us to compare sales data in our two markets as compared to the national sales numbers, helping prove the advertising’s impact. 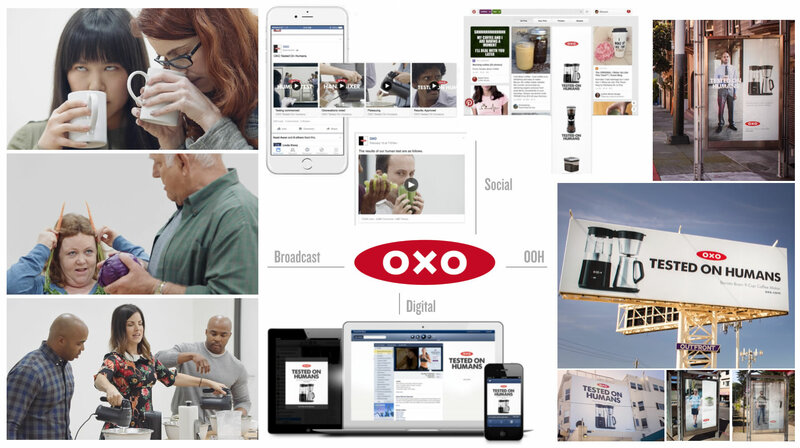 Our media strategy was to efficiently reach a broad audience and keep OXO top of mind through OOH, video and native distribution, as well as paid social. We also partnered with endemic publishers and influencers to build credibility and trust with new audiences, in order to drive consideration and ultimately purchases of OXO products. 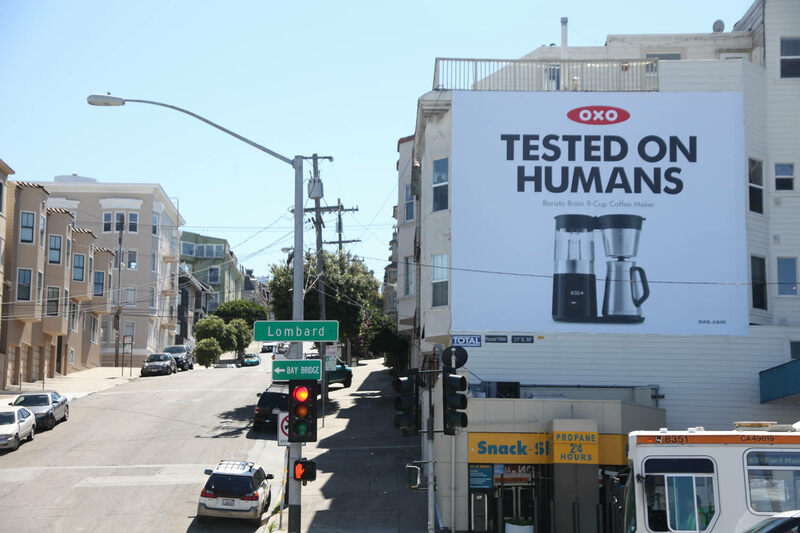 By positioned the brand as innovative, trustworthy, premium, and design-oriented, OXO was able to bring in sales in San Francisco and Boston that were 6 percentage points higher than national sales. Sales increased year over year within both supported markets: San Francisco was up 9%, and Boston was up 12%.